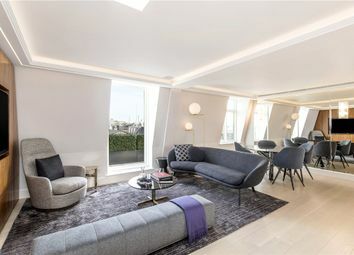 This stunning ninth floor penthouse with far reaching views is located in Chesterfield House in the heart of Mayfair. 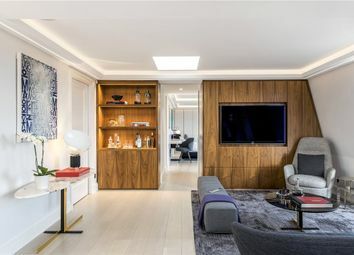 Styled and designed by leading international designer Maurizio Pellizoni and exclusively furnished by designer brand Minotti London with original artwork available by the highly acclaimed Maddox Gallery. 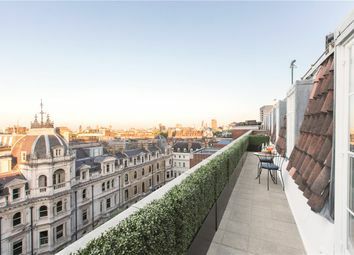 From the reception room, there is direct access to the (non-demised) roof terrace with views over the rooftops of Mayfair and towards the city beyond, including various London landmarks, Big Ben, the London Eye and the Shard. 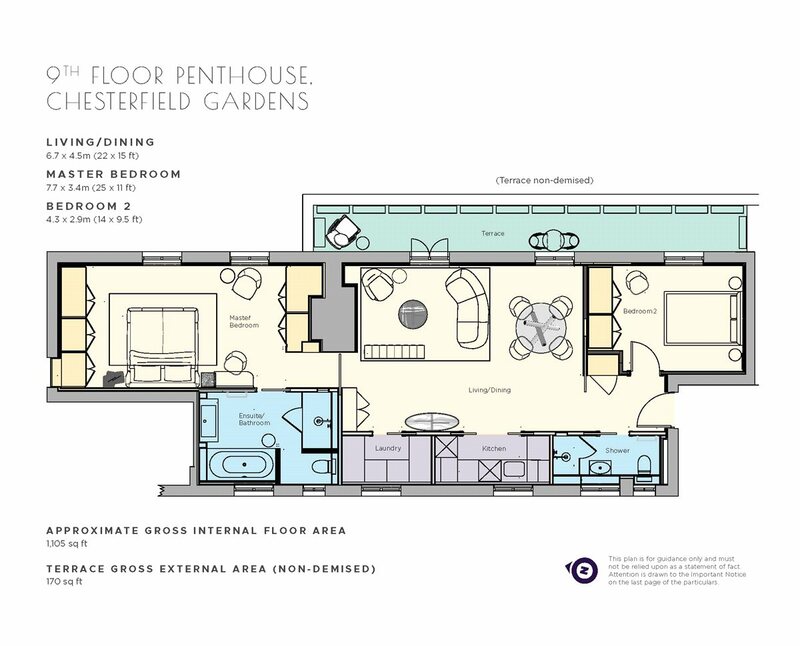 Chesterfield House is one of Mayfair’s premier apartment buildings, offering residents 24- hour porterage and security, limited off-street car parking and secure basement storage facilities. 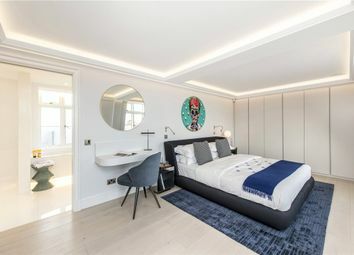 Chesterfield Gardens is a tree- lined cul-de-sac off Curzon Street, located close to the Dorchester Hotel, with world class local dining and the luxury shopping facilities of Mount Street. 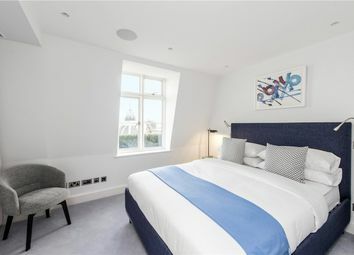 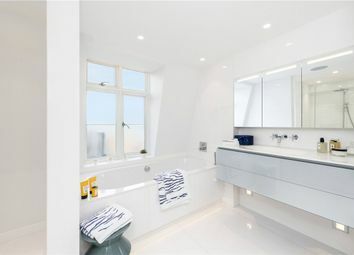 The penthouse benefits from excellent transport links and is close to the open spaces of both Hyde Park and Green Park. 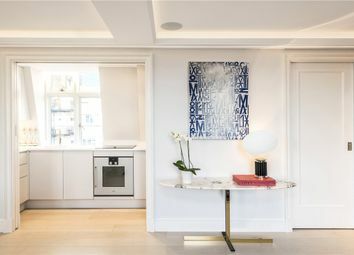 This luxurious two double bedroom penthouse features open views, a private roof terrace, air-conditioning, independent underfloor heating, pure white Thassos stone bathrooms, European prime grade oak flooring, skylights and a bespoke kitchen and utility room.